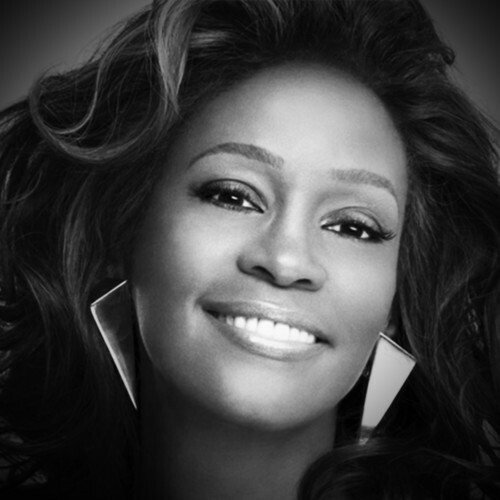 An excellent remix for the 80`s classic dance queen, Whitney Houston. Its been 3 years after she past away and there seems to be some unofficial remix as a shout out to her past great work. This remix by MOZE features the sample from “I wanna dance with somebody” which debuted in 1987, making it housier even more than the original. Check it out and share the love for MOZE & Whitney.